Today we listen, read, and then create our own gingerbread man story. First, listen to The Gingerbread Man audio book. 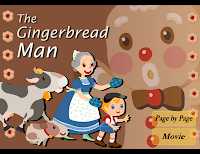 Next, read about the shapes and colors of the gingerbread man at Starfall.com. 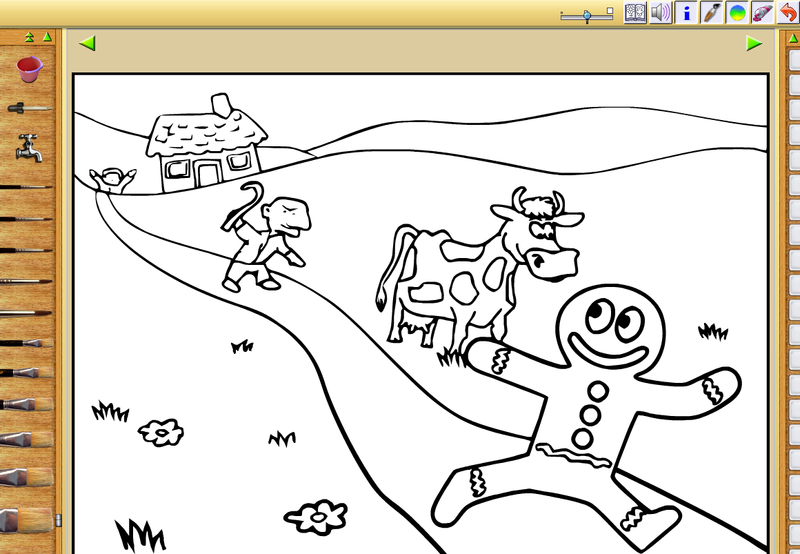 Then, color your own gingerbread man at Kea Coloring.